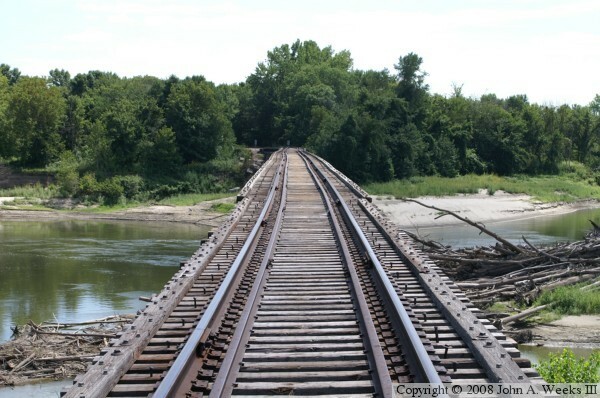 John von Walter submitted a historical story on the old Carver river bridge written by John Marvig. There is also a nice historical account by John A. Weeks III at his website below. The March / April edition of Carver’s Villager Tower is now available for download. Pancake and Sausage Breakfast is planned for April 22nd at 8 AM until Noon at the St Nicholas Parish Center. The cost is $ 7/Adults, $ 4/Children and $ 20 for families. Be sure to come and check the event out and have a delicious breakfast amongst some good company. Two sessions will be offered at St Nicholas Parish Center by motivational speaker, Laura Hammerbeck. The first starting at 7 PM until 9 PM on both dates of April 24th and the second session on May 1st. Ms Hammerbeck is willing to share her knowledge and expertise offering classes to assist in tapping into your own personal power and bring your goals into focus. There is not any goal too big or too small. In Laura’s interactive class, by participating in the necessary steps moving towards your goals and learning the processes to achieve them. The range of goals can be career orientated, personal achievement or simply healthy life choices, these sessions are thought provoking classes giving individuals the power to find and achieve their dreams. For more information and registration details, contact St Nicholas at 952.448.2345. The proceeds from this event will go towards the ‘tuck pointing project’ [ repairs to the brick ] on the church. The cost of the seminar is $ 30 per person. Plans are already taking place and the Carver Fun Run Committee is getting everything ready for the Annual Fun Run for Juvenile Diabetes. 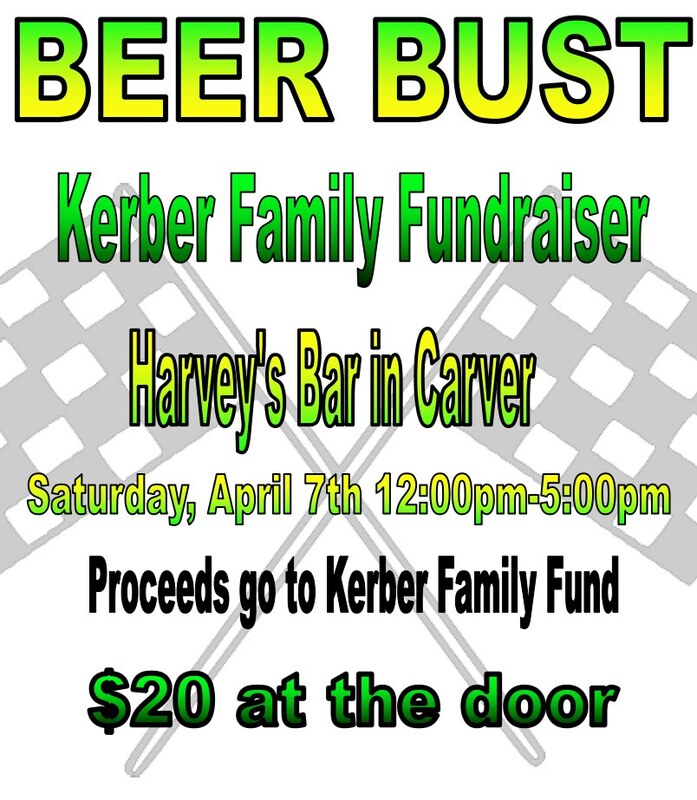 The Dog House and Harvey’s Bar and Grill will be sponsoring the Annual Carver Fun Run. It is scheduled for May 5th. 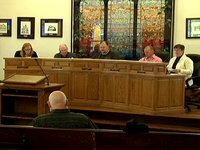 Permission was asked to close several streets within the City of Carver for the event. 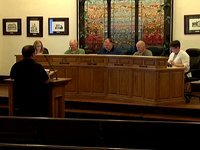 The council adopted a resolution granting permission to close several streets from 9 AM until noon. The event will once again feature food, refreshments, prizes, 50/50’s, raffles and much more! This event supports the American Diabetes Association’s Camp Needlepoint and the Shriner’s Hospital for Children. The Carver Fun Run has succeeded in raising an excess of $128,000 over the past twelve years.